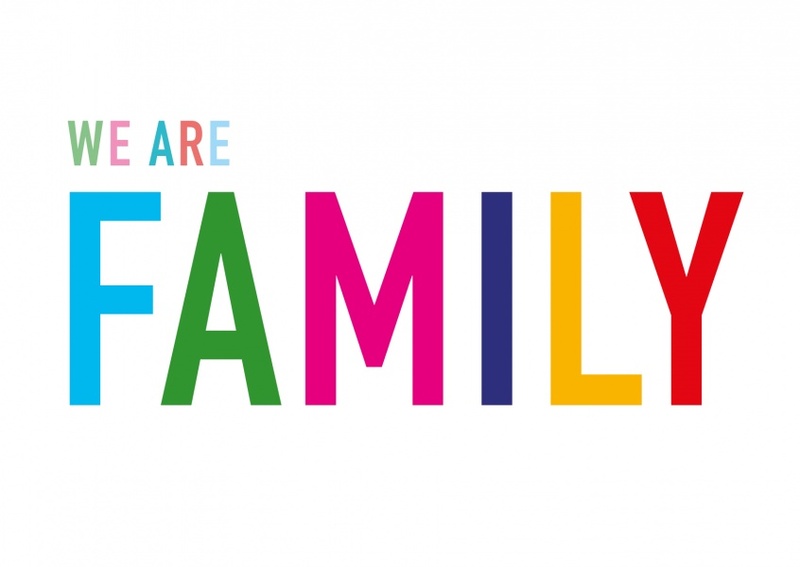 It is important to celebrate with friends, families, colleagues, and acquaintances showing them you are all one big family. 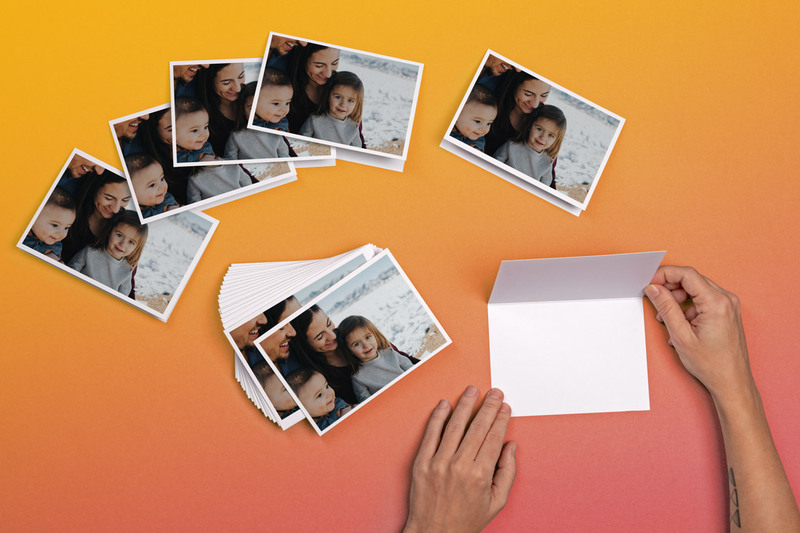 The we are family postcard provides you with the opportunity to celebrate with the families and friends who you see as a family, while you also to send your wishes and prayers to them. 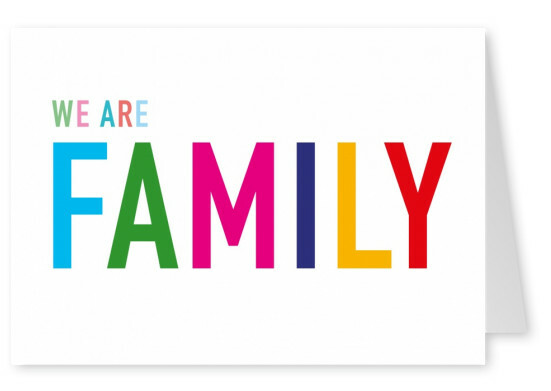 By picking the we are family postcard, you convey to your family that you are privileged to be a part of the amazing family. 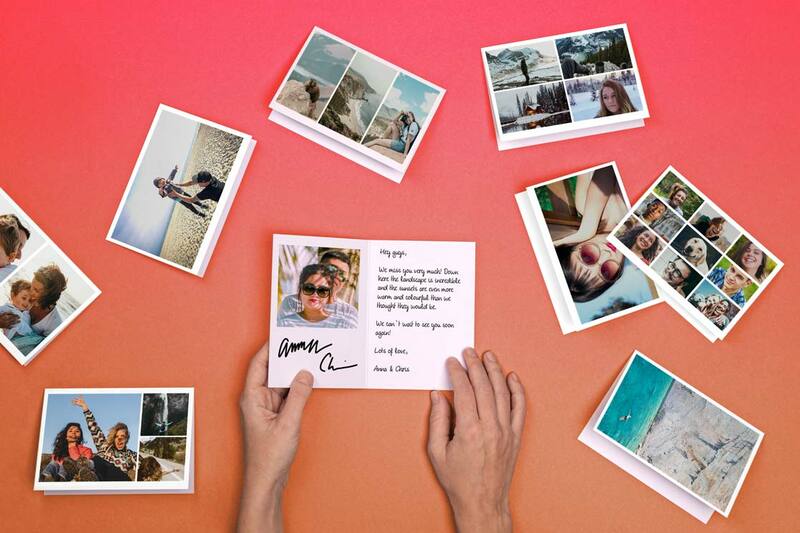 You can add your personal touch to the postcard with the personalization feature. 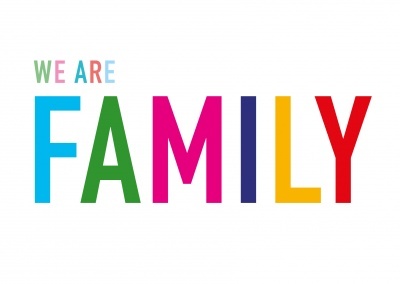 This feature enables you to share the personalized text of 450 characters maximum. 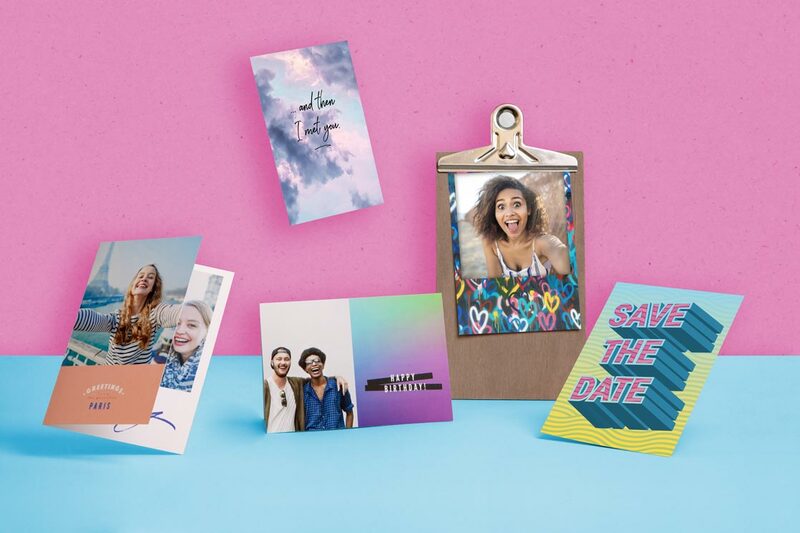 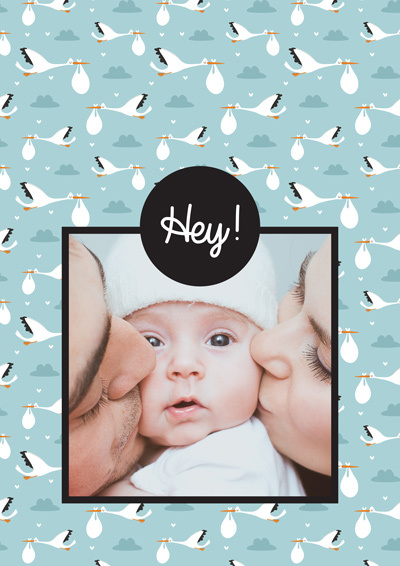 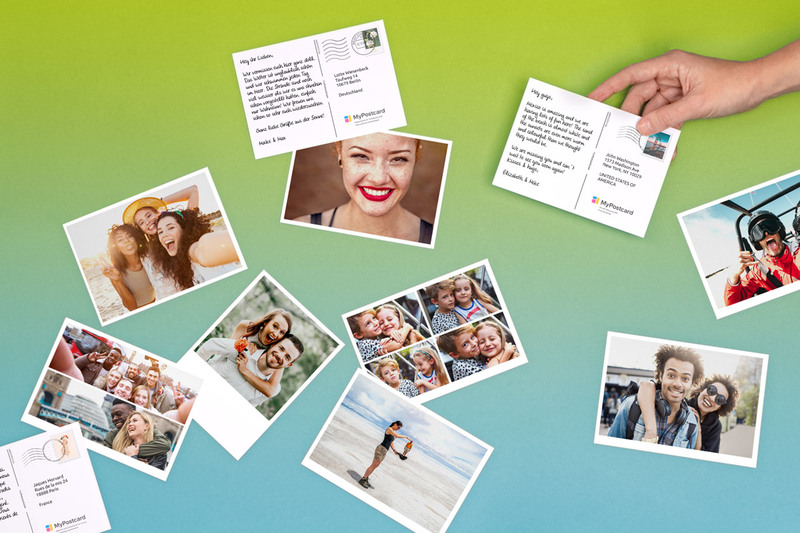 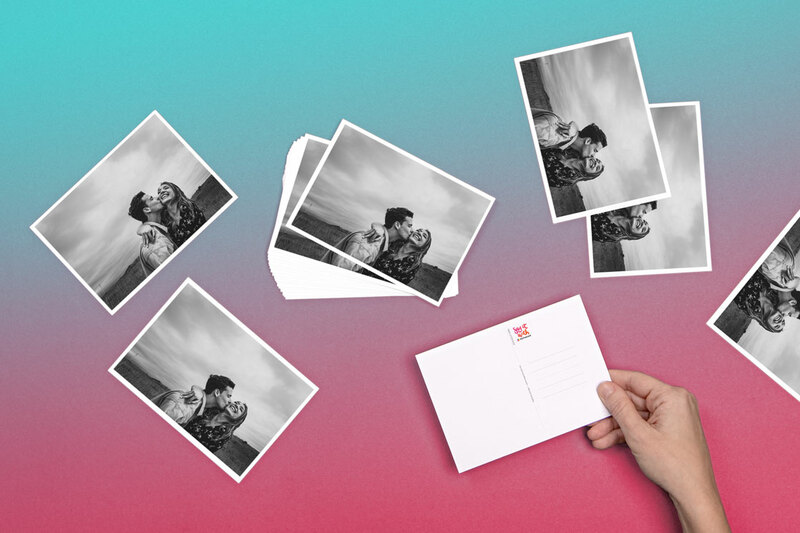 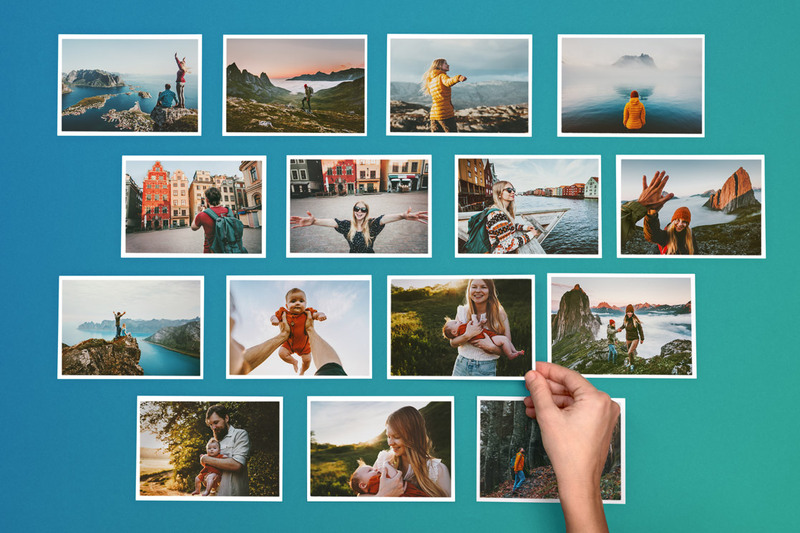 With the we are family postcard you do not need to worry about the perfect family present because with the we are family postcard, you share in the joy and excitement of the moment while celebrating with family and friends.